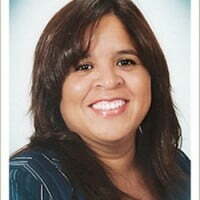 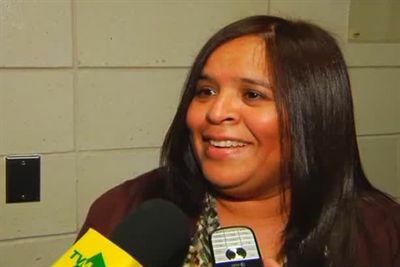 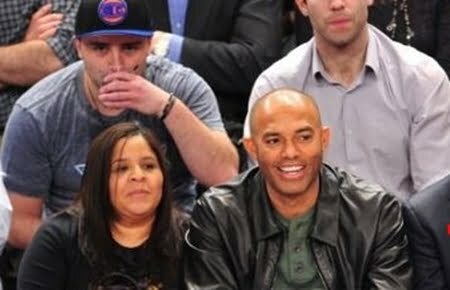 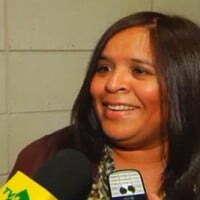 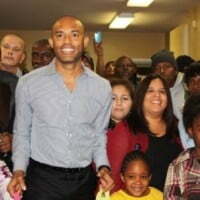 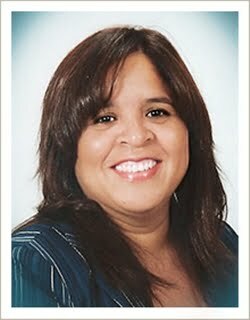 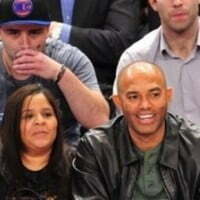 Meet Mrs. Clara Rivera; she is the loving wife of the great MLB player Mariano Rivera aka Mo and Sandman. 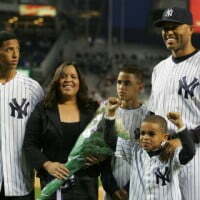 Her husband is the former MLB pitcher from Panama who played for the New York Yankees from 1995 until his retirement in 2013. 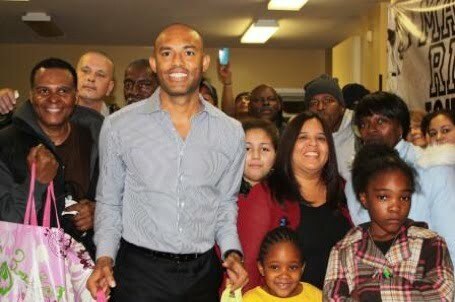 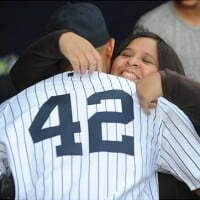 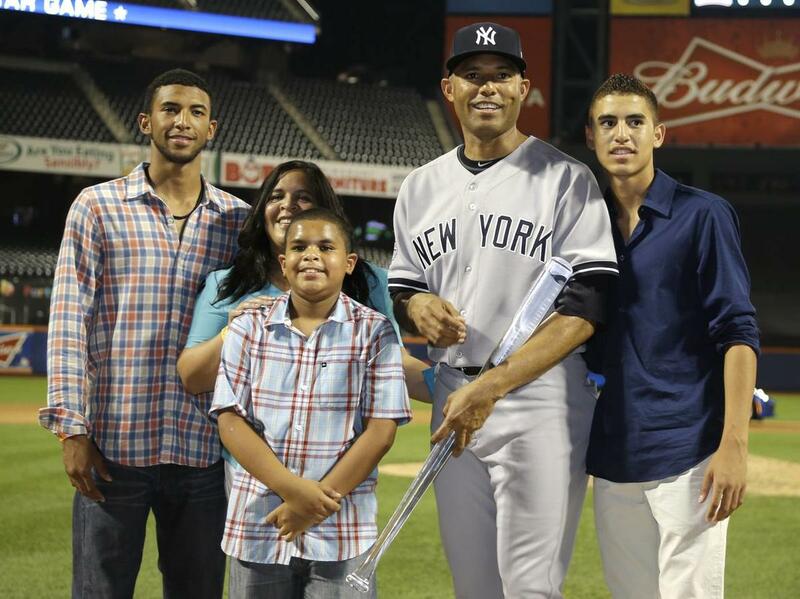 The 49-year-old NY Yankees relief pitcher Mariano Rivera for sure a favorite baseball player among fans all over especially his beloved Panama made his debut with the Yankees on May 23rd, 1995. 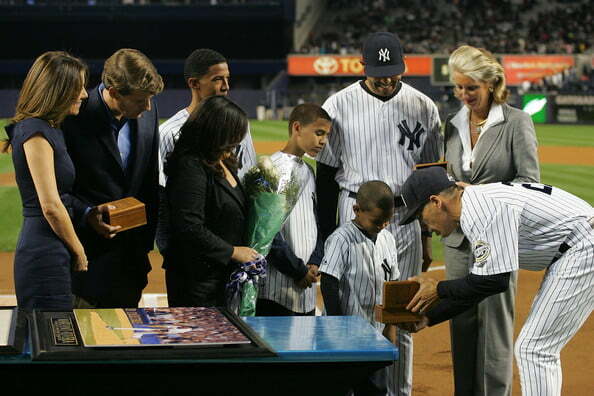 Is the recipient of the 1999 World Series MVP Awar; he is a five-time AL Rolaids Relief Man Award recipient, three-time Delivery Man Of the Year and a five-time World Series Champion. 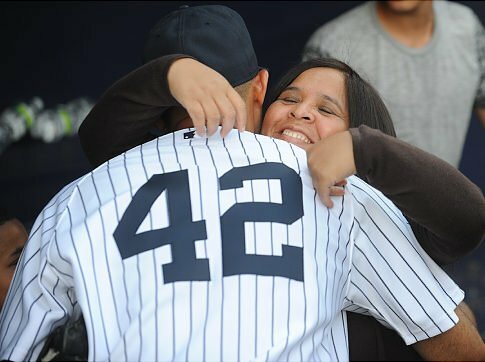 But sadly all good things have come to an end, Mo announced his retirement on March 9, 2013, following the recovery of a season-ending torn ACL. 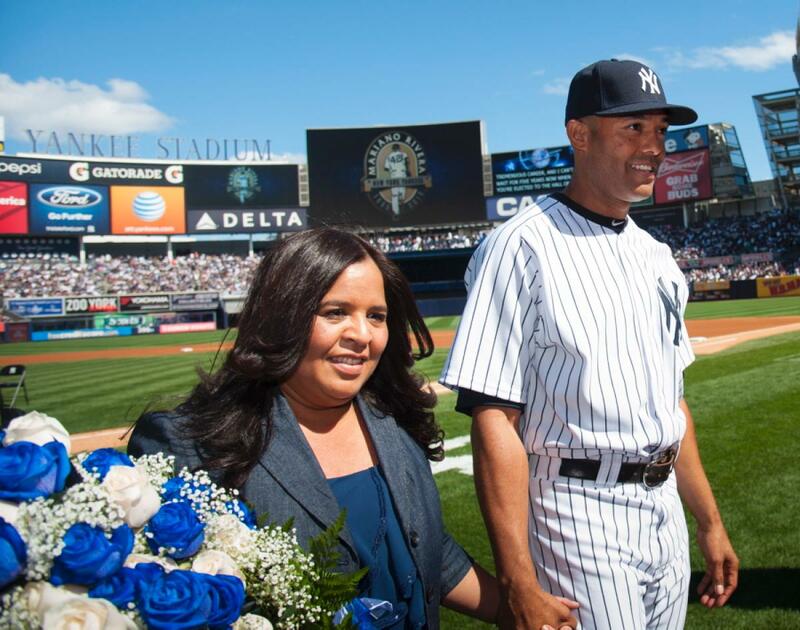 Mariano and his wife Clara Younce Rivera of nearly 19 years, knew each other since they were in Elementary School in Panama; they started dating while they were in school, eventually tied the knot on November 9th, 1991. 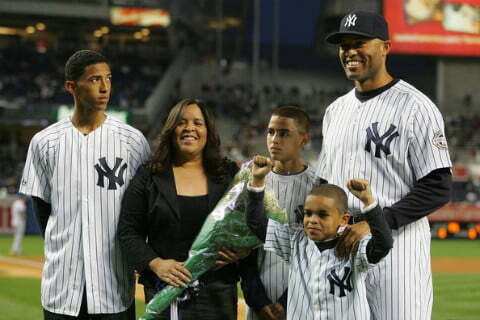 Clara and her famous hubby have been blessed with three wonderful and beautiful sons, Mariano Jr., Jafet and Janziel.